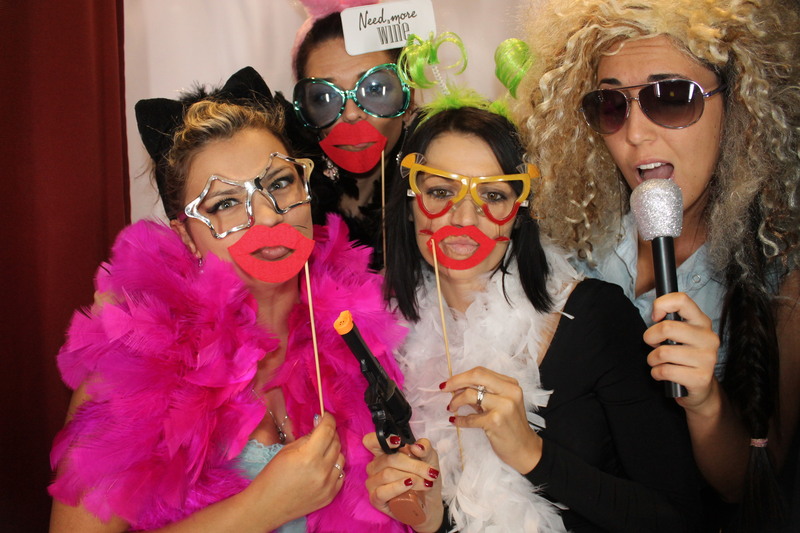 Thank you for coming to the Southwest Wedding Show and for taking pictures in our Photo Booth. For Download of all images CLICK HERE. Use the password that we emailed to you for login. Email us if you haven’t received it or haven’t signed up for the download. Do you have any questions that remained unanswered at the show call us 941 313 0358 or email us. 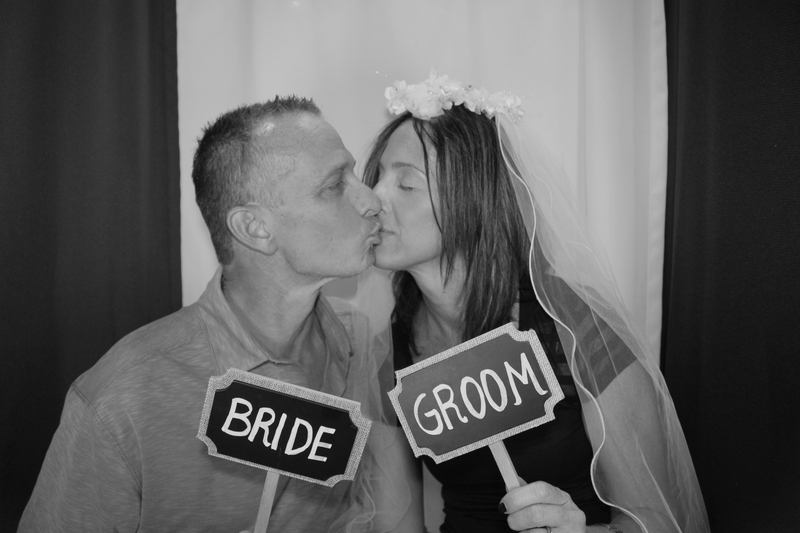 We would love to provide the Photo Booth Entertainment for your Wedding. Don’t forget to like us on facebook, we will keep you updated with special offers and Bridal Shows.